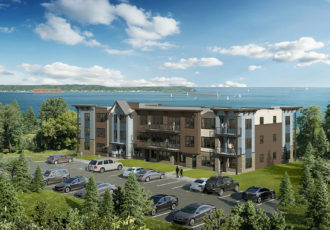 The Residences at Harbor Vista in Marquette, Michigan offer high end studio, one bedroom, and two bedroom apartments. 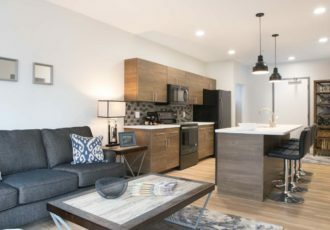 Browse our website for photos and see specifics on each unit layout. Want to apply? We make it easy – no printing necessary! 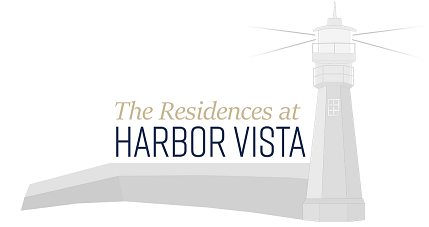 Apply using our secure on-line application system to start the process of making Harbor Vista your new home!